Kit #1508. 1/72 scale. 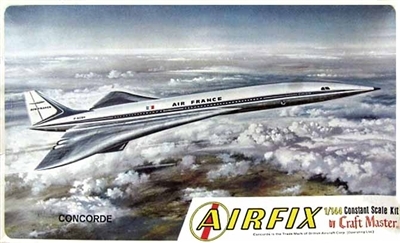 Airfix kit re-boxed and issued by MPC with the Airfix Craftmaster logo 1965 - 68. Markings for Air France livery..